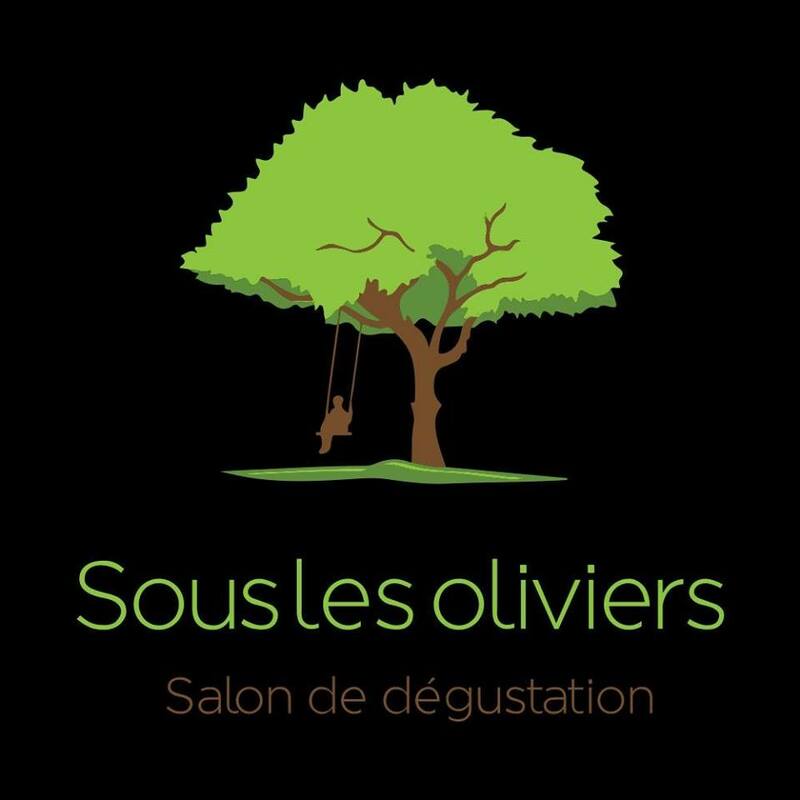 Carrefour Dorion, located on boulevard Harwood in Vaudreuil-Dorion, will be the new home of Sous les oliviers. Relocating from Pincourt, this store specializing in Olive Oil is under construction and scheduled to open to the public in Summer 2018. Econo-Malls is pleased to announce the SAQ as its newest addition to Les Galeries de la Canardière in Quebec City. The 3,200 sq.ft. liquor store is set to open at the end of April 2018. Econo-Malls is pleased to announce Haley Street Adult Services Society as it’s newest addition to the North Sydney Mall. Haley Street Adult Services Society is a non-profit organization providing services for adults with disabilities in the community. Natacha Menard of Econo-Malls is pleased to announce that Le Boudoir lingerie store will be opening in Gander Mall in Summer 2017 and Bell Mobility will be moving from a kiosk to an in-line store in Fall 2017. Econo-Malls is pleased to announce that A&W will be opening in its new location at les Galeries de la Canardière in mid December, 2016. Econo-Malls is pleased to announce that Dorion Pizzeria will be opening in August at Carrefour Dorion, Vaudreuil-Dorion, QC.